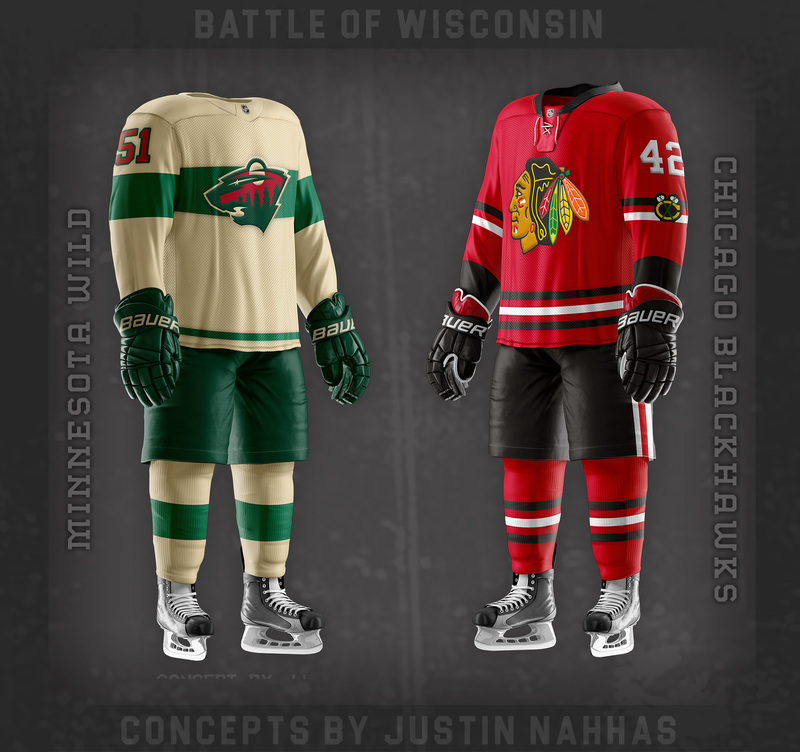 love the 'Hawks Outdoor Classic jersey. Colorado's is nice as well. 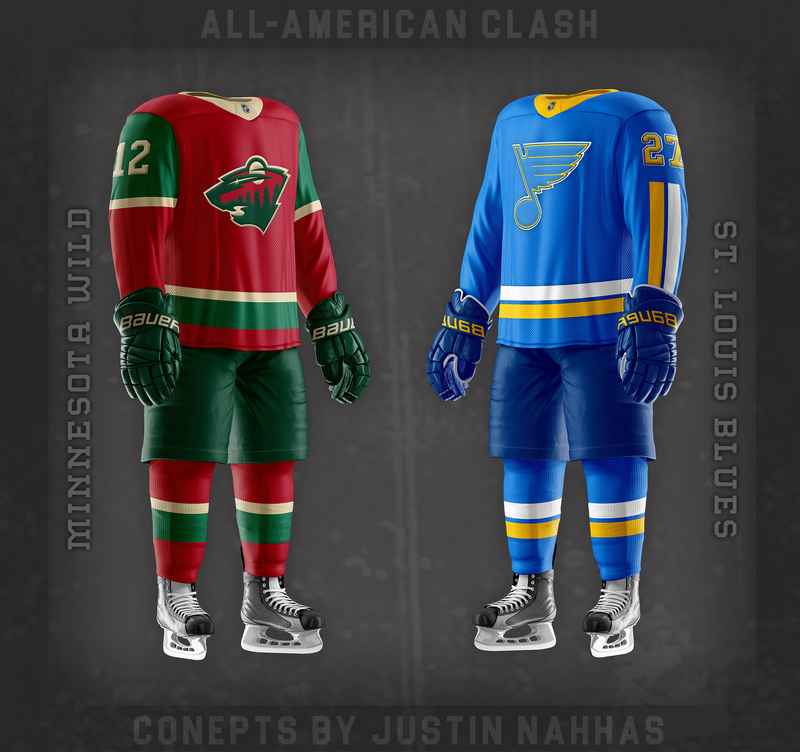 Would you consider flip flopping the red and green on the Minnesota All-America Clash jersey? Love the series, keep up the great work. This entire series has been amazing, There must have been a lot of time put into it. Great Job! 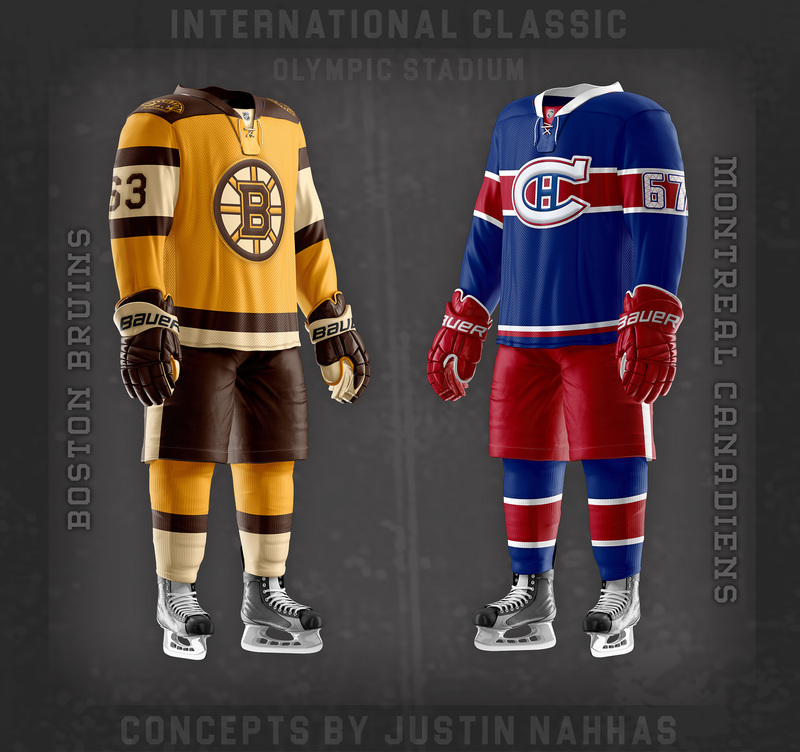 How about Montreal vs. Boston? I feel like the White C would be a whole lot more effective than the Yellow C. Maybe because it's more traditional. 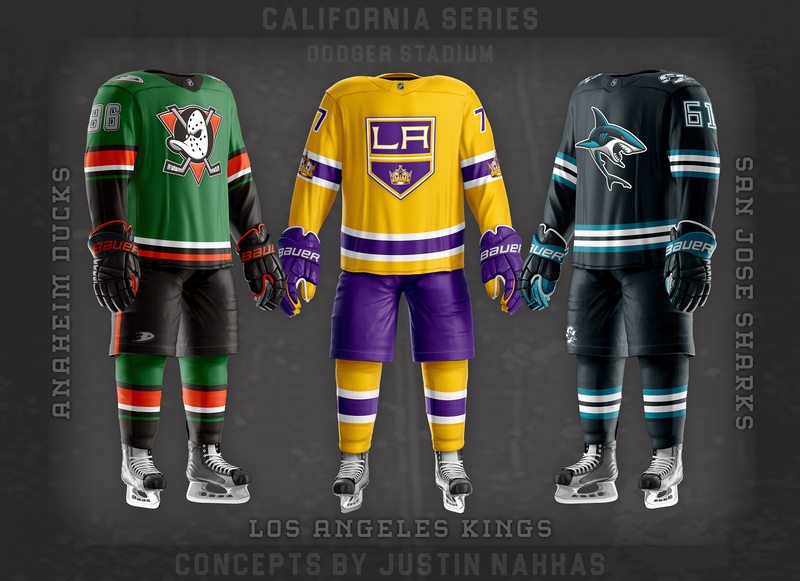 For Anaheim, you used the original color scheme for LA, why not Anaheim it would really complete the matchups. 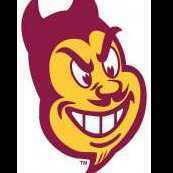 Otherwise, these uniforms are great! 1. Ducks in green. Great idea. 2. 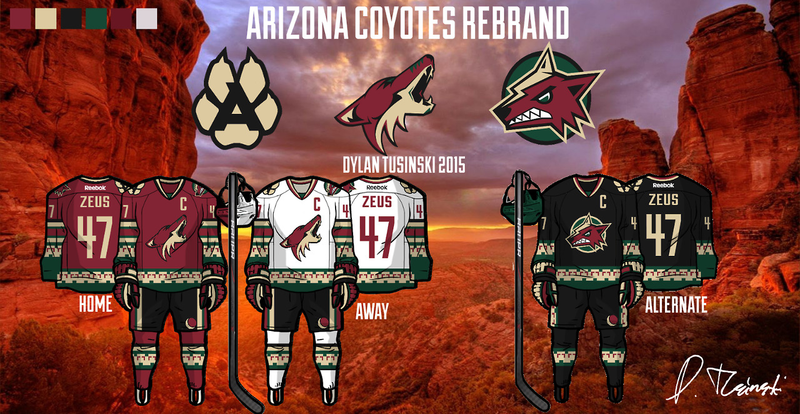 Coyotes in green. Can't help but feel one of my older designs inspired it, but whatever. 3. Knights all around. Every uniform you've made is great. 4. Sens in the Battle of Ontario. Just looks really nice, especially with the new logo. 1. Islanders in orange. The jersey for the Battle of NY is fine, and so is the orange, but I think the color balance is off. If you're going to have that much orange, blue should be the primary color over white. 2. 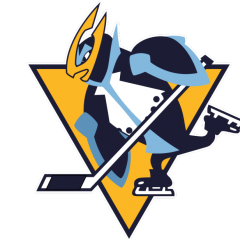 Orange Flyers logo. I get the originality, but it just feels wrong. 3. 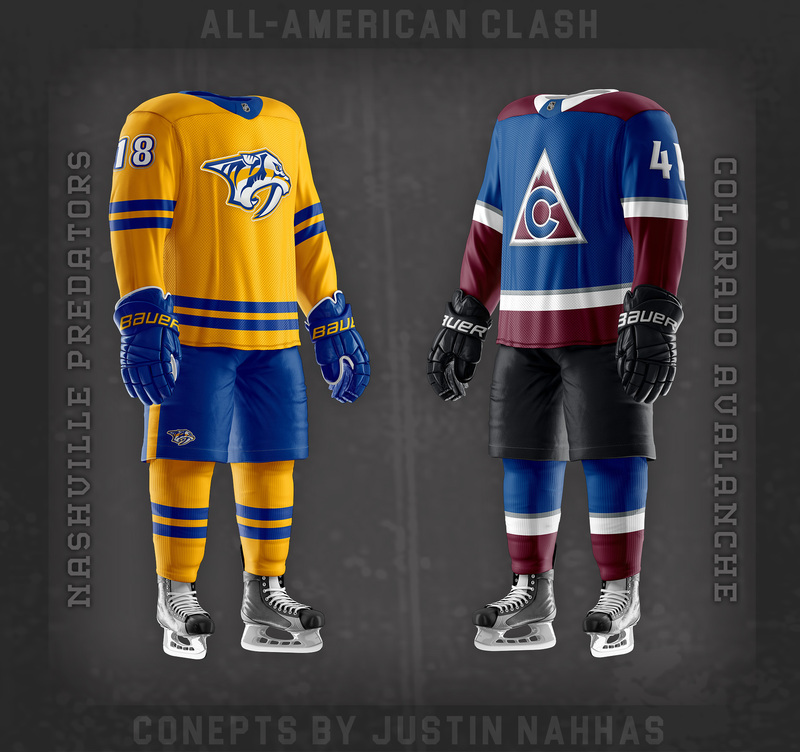 Governor's Cup: I love the idea, but it feels like NFL Color Rush jerseys, and I've never really cared for those. Just feels like too much color. 4. Canucks logo. 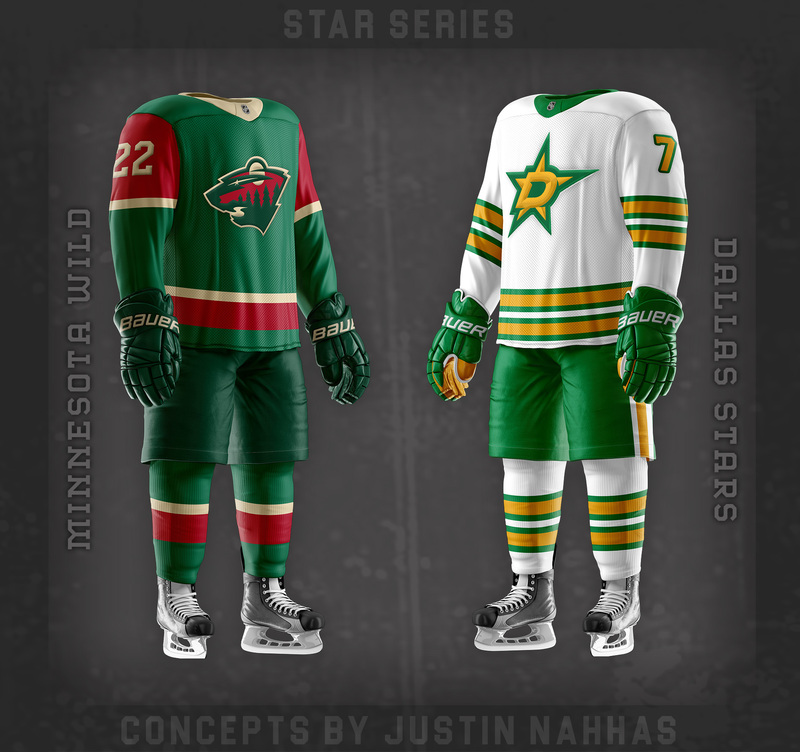 The green is great, and I wish they used it more, but the white logo just doesn't fit. 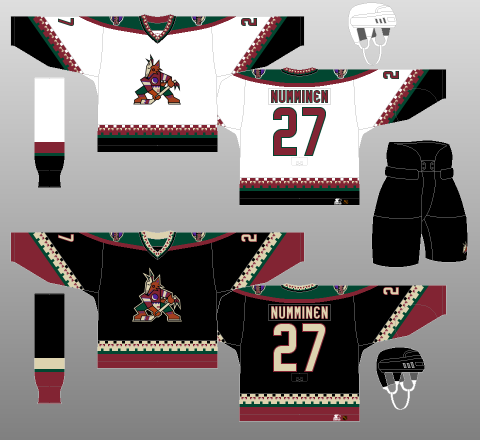 Sorry dude I haven't seen your 'Yotes concept, my goal was to simply meld their current brand and their original uniforms. 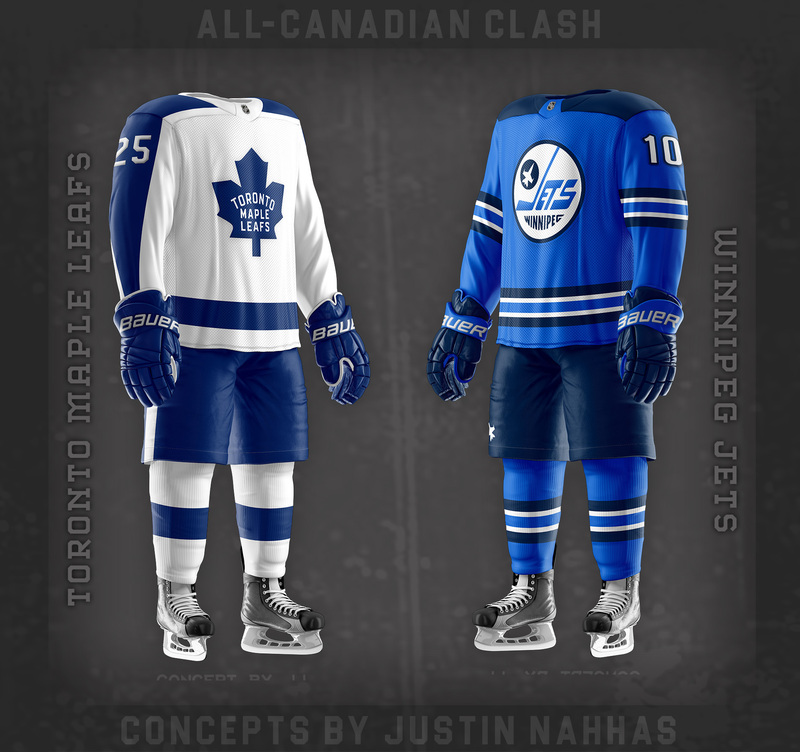 You'll notice how my concept resembles these uniforms much more than those concepts! Anyways, I appreciate the kind words and the criticisms! 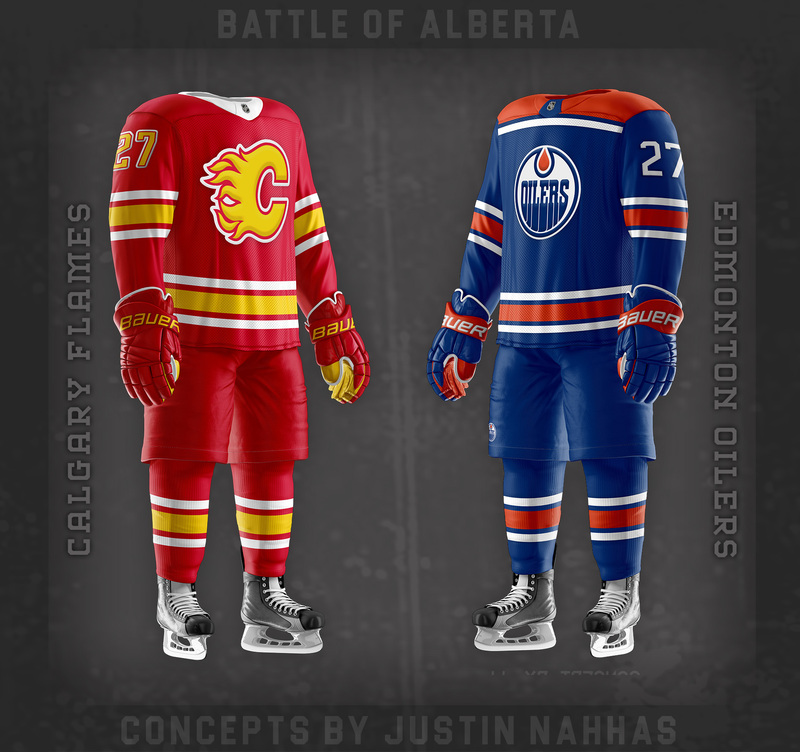 I definitely see where you're coming from on the uniform critiques, especially Vancouver. I tried to give it a fauxback feel and may have sacrificed a bit of that "clean" aesthetic because of it. 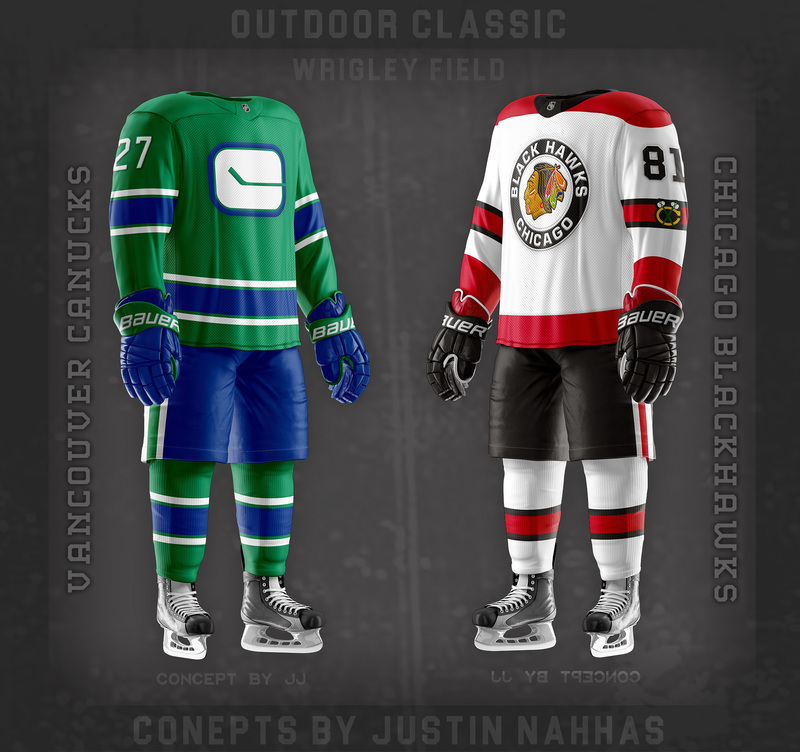 Might make another Marquee Matchup where the 'Nucks wear a green version of the home and road concepts I made. I used more white than blue for the Isles to give it more colour distinction when compared to the Rangers! The Gov's Cup is definitely comparable to those color rush uniforms (some of which I'm a big fan of), felt as though this was a solid colour matchup- suited for a place like Florida. 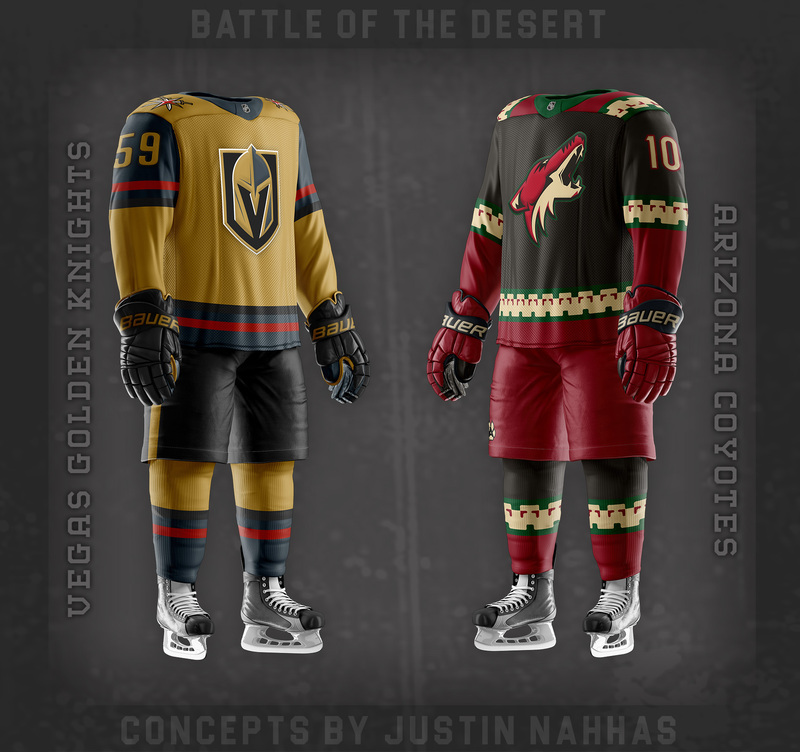 Vegas's Marquee Uniforms looks really...weird, I'm not a fan of their gold, it's too dark to be a base colour for any uniform. The Red you used feels kinda unnecessary, but I guess it works as a trim. Arizona's uniforms are a excellent blend of the eras for them and I really like it. Liking both of these. 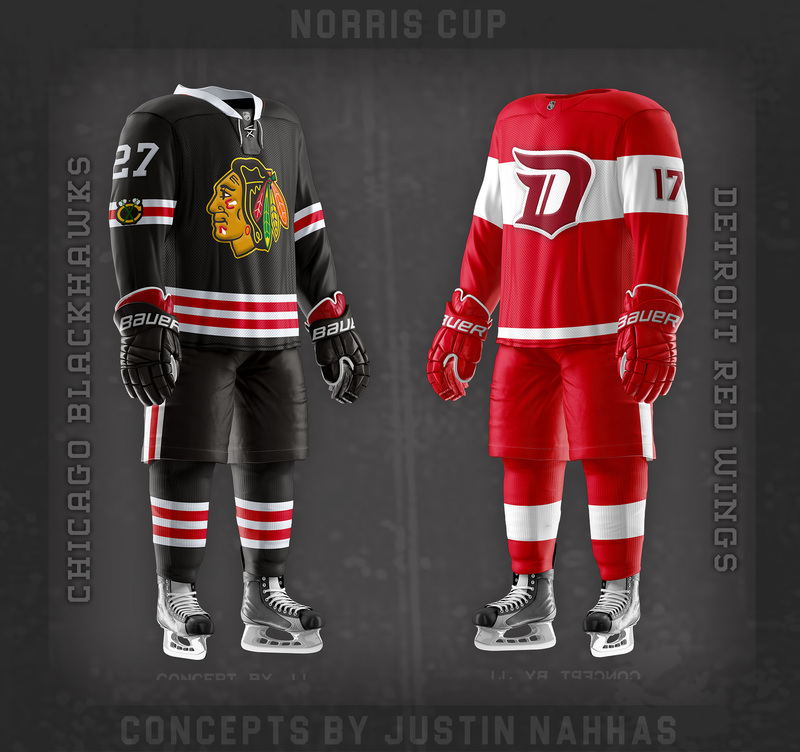 The two event Red Wings jerseys you made would be a cool modern set for them. Very nice! The white Canadiens logo looks weird, but it's necessary for the uniform to work. Great Job! We need more matchups! Wow, these are great. My favourite is the Leafs. All of these are good.